December was, as expected, a quieter month than usual in the African tech space, but still not lacking in major developments. Not all of them were for the better, however. 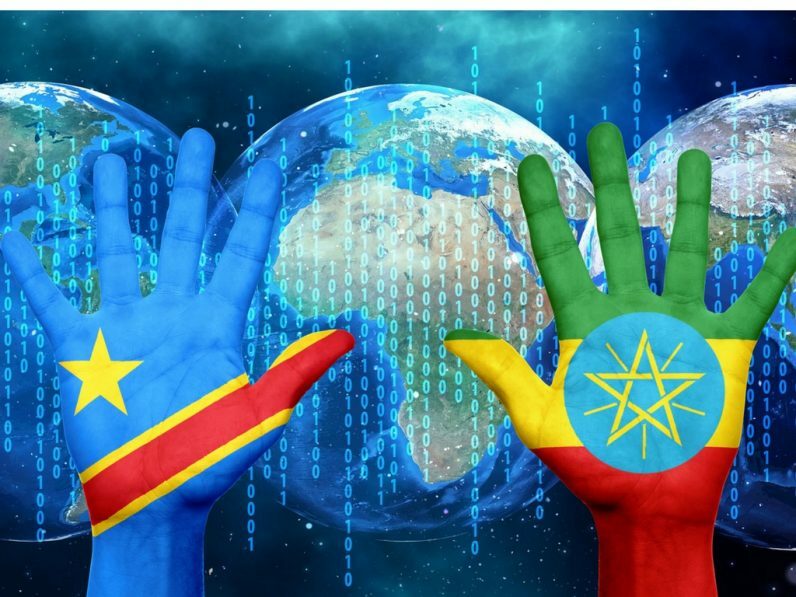 The government of the Democratic Republic of Congo (DRC) shut down the country’s internet amid election protests, mirroring similar shutdowns in West African countries earlier in the year. Meanwhile, in Ethiopia, the government also blocked the internet following days of protests and unease that resulted in deaths and injuries. Better news from Egypt, where the country’s first locally made smartphone was rolled out. Nile X has been designed for the Egyptian consumer with Chinese help. Other countries saw significant new rollouts too. Internet service provider MainOne, Wi-Fi startup Tizeti and Facebook partnered to improve internet connectivity in Lagos, while Kenyan mobile operator launched voice-activated transactions on its flagship M-Pesa mobile money service. Also in Kenya, MasterCard launched an SMS ordering service for Nairobi shopkeepers, with Microsoft also busy. The company rolled out Kaizala, a mobile chat app for businesses that allows them to filter participants within according to the targeted audience of the administrator. Google launched a data management application in Nigeria, while Ghana welcomed the Safe Delivery App, aimed at combating infant mortality. The free smartphone app, developed by the University of Copenhagen, University of Southern Denmark and Maternity Foundation, provides access to information on basic emergency obstetric and neonatal care. Opera is increasingly scaling up its operations in Africa, and in December announced the opening of a new office in Kenya. It also launched web-enabled payment system OPay in the East African country, allowing users to access mobile money payment and credit card services including mobile credit purchases and bill payments. Elsewhere, Nigerian fintech startup SureRemit has opened up an ICO to raise funds for a blockchain-based remittances platform, while Lagos saw the launch of a new disability-friendly digital hub as well as another fintech accelerator programme. The globally-based Startupbootcamp accelerator concluded its first African programme, with participants signing 32 corporate deals. It was also an interesting month in terms of acquisitions, with South African travel-booking company Travelstart buying a majority stake in hotel-booking platform SafariNow, and Kenya’s DPO making Setcom its sixth South African payments acquisition. Remittances platform WorldRemit raised a US$40 million funding round to further its global expansion, while there were also funding rounds for Egypt’s Elves, Nigeria’s Farmcrowdy, and South African startups iono.fm and Sxuirrel.